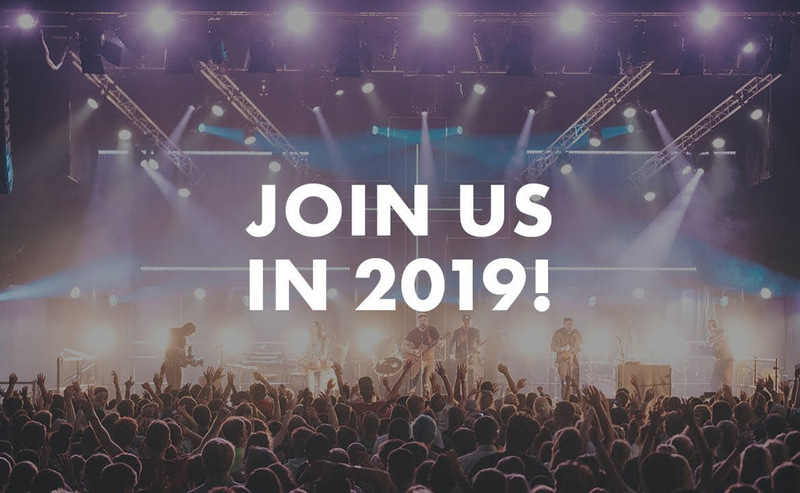 Come and join us at Lendrick Muir in Kinross from 20th – 24th July 2019 for one final Soul Survivor celebration! Each morning and evening we will spend time worshiping God together, hearing from his word and praying for one another in the power of the Holy Spirit. There will be loads of cafés, sports, Scripture Union activities, films, music and community events. We will also have a range of seminars to help tackle the tricky issues of our faith from the big theological questions to the nitty gritty of everyday life. Keep an eye on social media for all the latest news about who’s coming and what we’ve got planned.